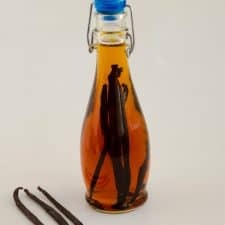 A good quality vanilla extract can be expensive but making homemade vanilla extract is a simple, easy and effortless process that can not just you a high-quality vanilla extract but can also save you a huge amount of money if you bake often. 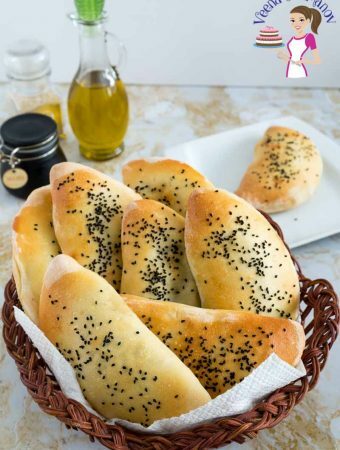 The recipe uses only two ingredients and five minutes to prepare but the results can be very rewarding. 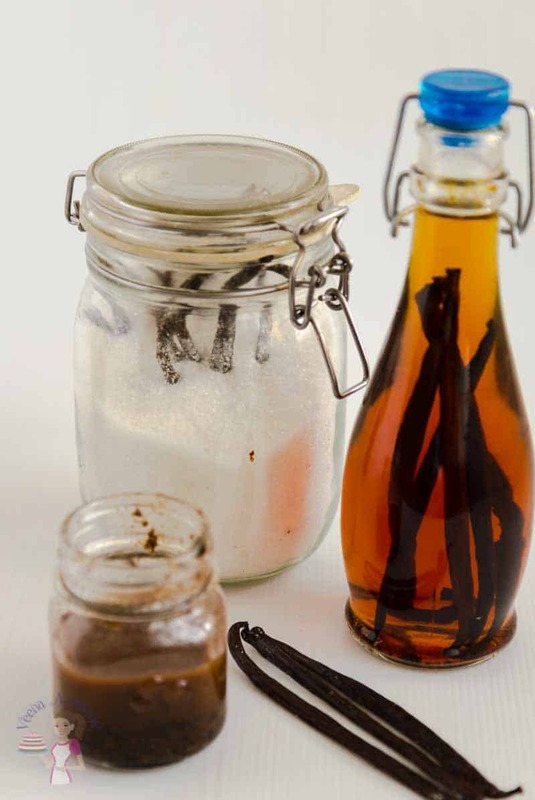 When you use vanilla do you use vanilla extract or vanilla bean paste? 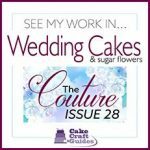 Do you buy vanilla sugar at the store or do you make your own vanilla sugar? 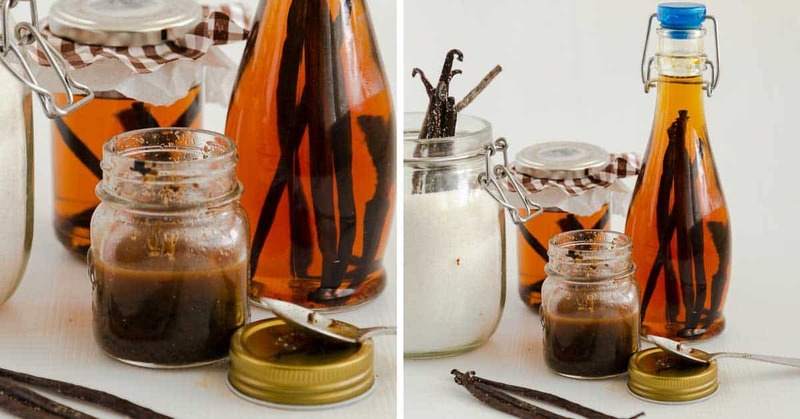 Have you ever tried making your own homemade vanilla? 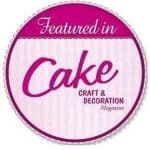 I have been doing lots of baking over the years. 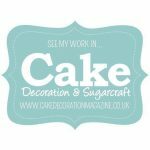 And I really mean lots of baking but it’s only when I started doing cakes professionally did I actually start making my own homemade vanilla. Why? Because only when I started using so much of it did I actually feel the pinch of how expensive it can be to constantly buy vanilla extract or vanilla bean paste and even worst vanilla sugar. I’ll be very honest and tell you this. I have never been able to afford giving vanilla extract as a gift to people. It definitely is a great idea! 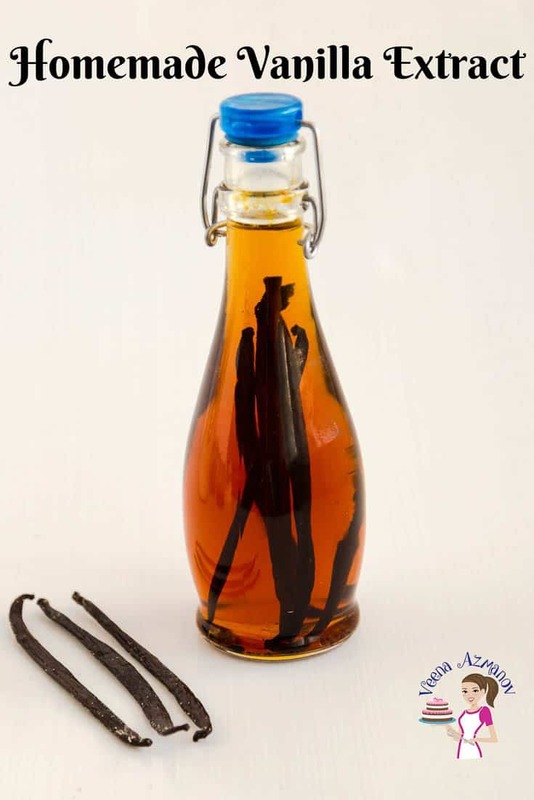 I think a bottle of homemade vanilla extract to a friend would be big bonus points but for me buying the vanilla pods has always been very expensive especially here in Israel. This is a question I got asked by my Aadi. I often say I purchased vanilla and then I also say I’m making homemade vanilla and that to him is confusing. I understand. Well, Vanilla is a flavoring that is derived from the vanilla pod. The vanilla is a fruit of thick green orchid wine that grows widely on the edge of tropical forests. Did you know that vanilla is the second most expensive spice after saffron? Why? Because growing the vanilla seed pods is very labor intensive. 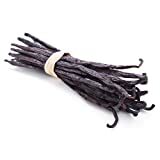 But despite it being expensive, vanilla is still the most widely used flavor around the world not just in the food industry but also in perfumes and aromatherapy. 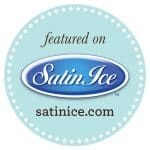 What is imitation vanilla extract? You often get chefs who will tell you – use a good quality vanilla when you bake. That is good advice. 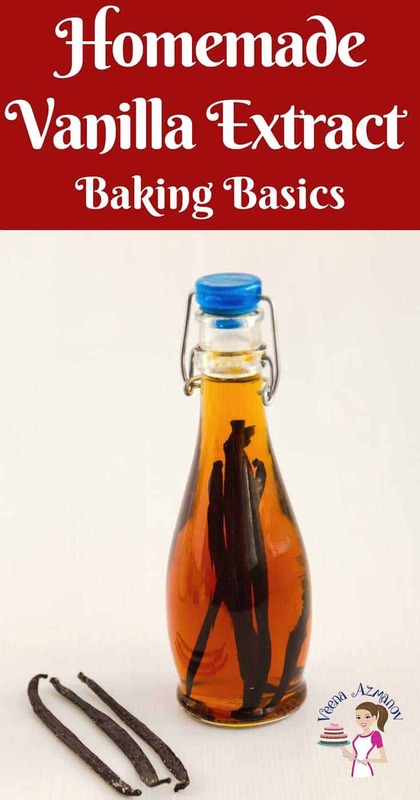 Because Imitation vanilla extract contains water, alcohol and natural flavorings. The natural flavorings are usually an extract from cocoa and tea, vanillin and other artificial flavorings. Imitation vanilla extract may also contain corn syrup and caramel color. 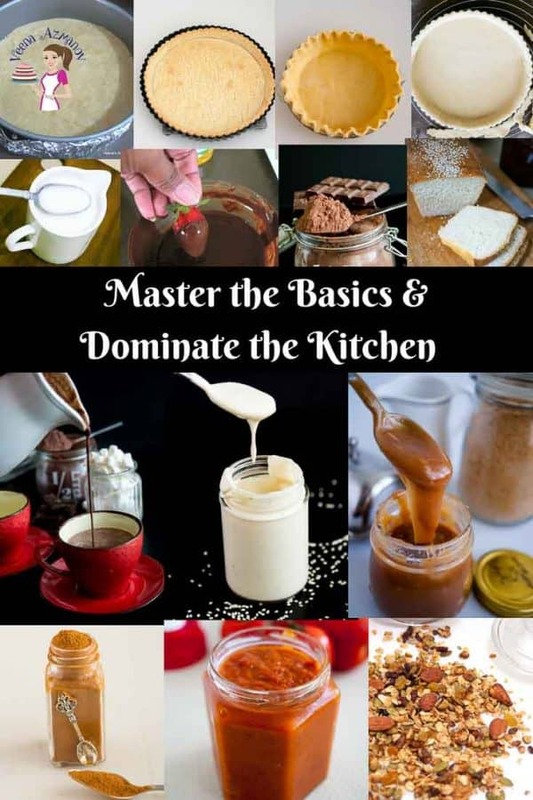 So far we have made a homemade vanilla extract, homemade vanilla bean paste, and homemade vanilla sugar, so I think it’s worth discussing this. Often we are confused as to when to use these right? The truth is there is more than one way to go with it. 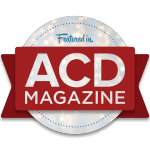 You can use them interchangeably and in combination too! 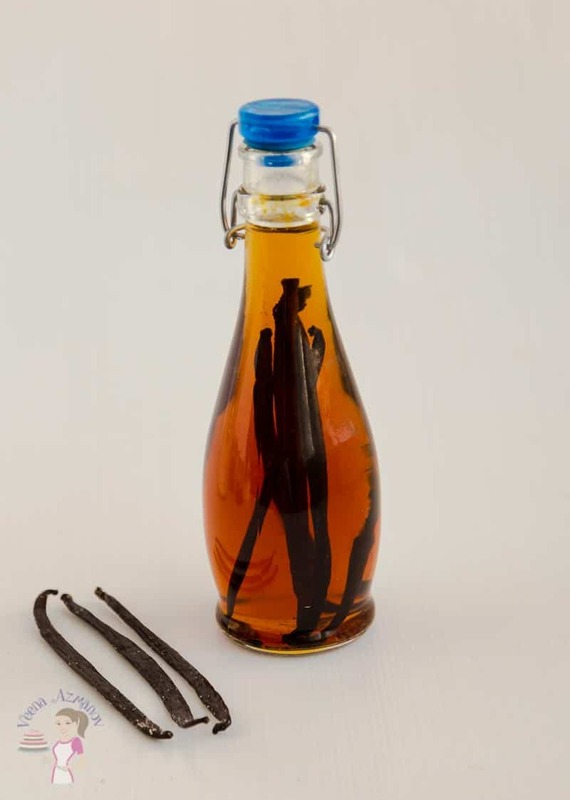 Vanilla Extract – I use this in almost everything by default. Mostly because it’s what I have most in the house in good quantity. So any recipe that calls for vanilla a splash of vanilla. I must admit I love vanilla so I tend to be very generous with my homemade vanilla. 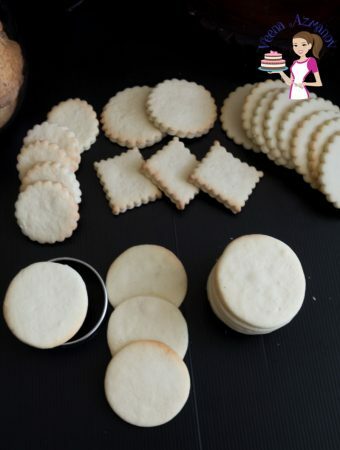 Vanilla Bean Paste – this usually has a more concentrated flavor and as you can see the quantity you get from pulsing these in the food processor is really not much. A little goes a long way with this. So I use this in recipes that need a more concentrated flavor. 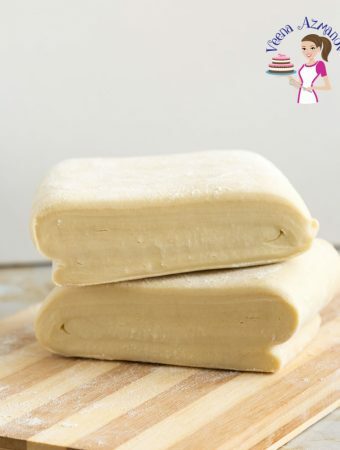 For example, if I am making a vanilla cake where I want to really bring out the flavor of vanilla (as compared to a chocolate cake) I would use this bean paste. Similarly, if I’m making vanilla pastry cream or vanilla-based desserts like a vanilla Bavarian cream as compared to a strawberry Bavarian cream. Does that make sense? 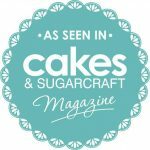 Vanilla Sugar – I often use vanilla sugar in desserts not as much in my cakes. 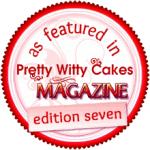 For example pies, tarts, creme brulee etc. These get a more defined flavor of vanilla in addition to the vanilla extract or vanilla bean paste. I am known to use vanilla sugar in savory dishes such as my quiches and sauces just to help balance the acidity in there. Of course I most definitely always make my hot chocolate and drinks that call for sugar with vanilla sugar. 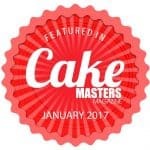 Let’s talk ingredients and substitutes. 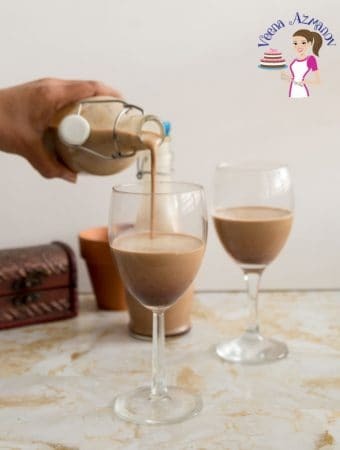 Vanilla – If you go to purchase vanilla beans you will usually find that there are several types of vanilla beans. Those that come from Madagascar which is considered rich and robust in flavor and aroma. Then there is a Tahitian vanilla bean which is said to have a subtle floral and fruity flavor and aroma. 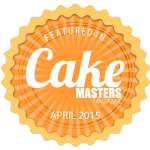 The third most popular is an African vanilla bean mostly from Uganda which is said to be smoky and bold in flavor. There is also a Mexican vanilla bean which is said to be smooth and spicy. I have never used any other than Madagascar so far. That’s the one I get locally and in my budget when I shop online. Alcohol – It’s best to use high-quality alcohol with at least 35% alcohol to make a good extract. And you want to use one that is neutral in flavor. Bourbon, brand, and Rum are the most commonly used because it already has the vanilla color from the caramel added to the alcohol. However, I love to use Vodka because it has no color and no flavor. 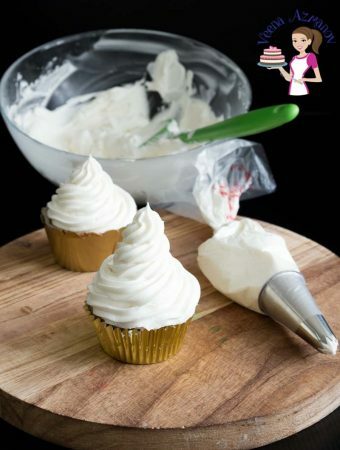 This works great for me because I want to make homemade vanilla that has no artificial color which means I can use it in my homemade buttercream and it won’t’ really give me a deep ivory. 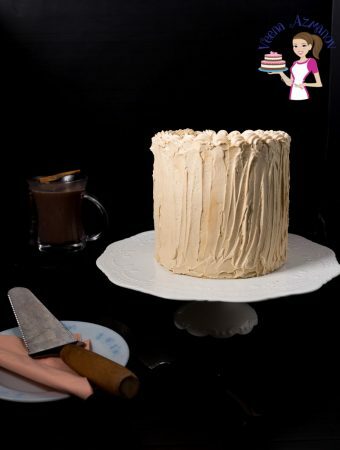 It still has a tint of the vanilla color but not enough to affect the color of my buttercream. Split the vanilla bean in the center but leave it intact. Pour the vodka over the beans until the bottle is full. Seal the jar tight so the alcohol won’t evaporate. Leave in a cool dry place to steep for two to three months shaking the bottle once every week. In about a month or two the color for the vodka will change to a deep vanilla color and when you open the bottle it will smell like vanilla, not vodka. Note: To make Madagascar Bourbon Vanilla Extract – use the Madagascar vanilla bean with Bourbon alcohol and follow the same process. 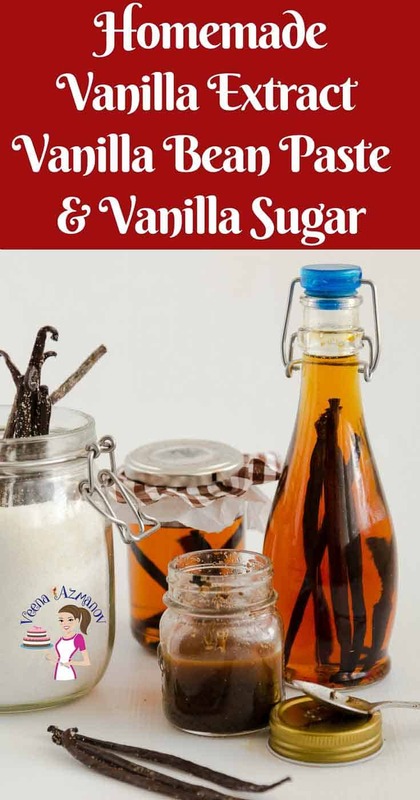 Did you know making homemade Vanilla Sugar was so easy? I have it on hand all the time. 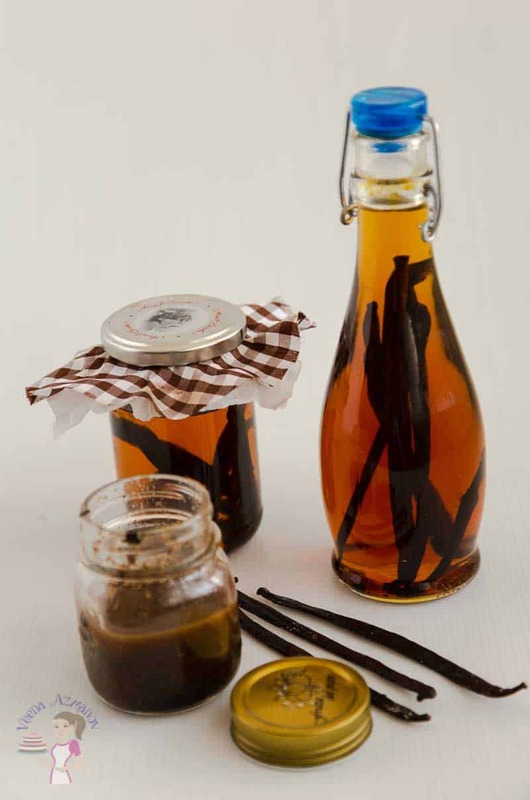 Homemade Vanilla Extract – How to make Vanilla Extract. Seal the jar tight so the alcohol won't evaporate. Note: To make Madagascar Bourbon Vanilla Extract - use the Madagascar vanilla bean with Bourbon alcohol and follow the same process. I did not know I could make vanilla extract at home. I always buy the vanilla beans and use the scrapings! But Just leave the left over in my pot puree. I love that the house smells of vanilla. Thank you Isabel. OH my you can use the beans after you have scraped the seeds and put them in a bottle to make vanilla extract. The more beans you add the more concentrated the flavor – I hope you will use them now. I agree with you I have never been able to give vanilla as gifts – it’s just way to expensive for me. I have never made more than a bottle and it last me a year or more. I always use bourbon before but now I will use vodka – I didn’t know that these has caramel color added to it. I thought it was just more vanilla flavor. Thank you for such an informative post. Thank you Linda. Yes I prefer vodka so the color and flavor is more neutral. Thank you Lisa. 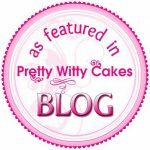 So happy to hear you like my blog. 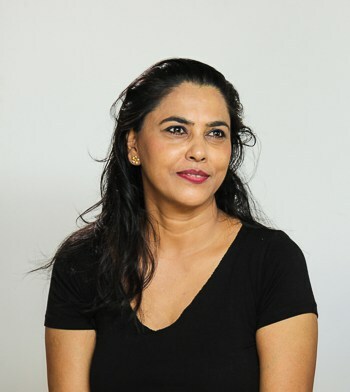 I love knowing every thing about my recipes so I find it helps many who come to learn cooking. Yes, use those scraped beans to make extract, it still has lots of flavor. 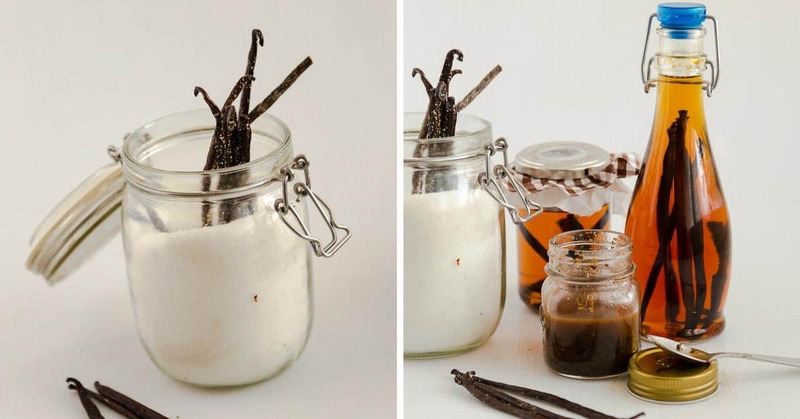 I didnt’ know it was so easy to make homemade vanilla. I love the idea of saving money. It really is so expensive but not so difficult to make. Thanks for all the great information. I’llstart making my vanilla sugar too!